You want to work with David? Fantastic. resources you need to live your richest life. 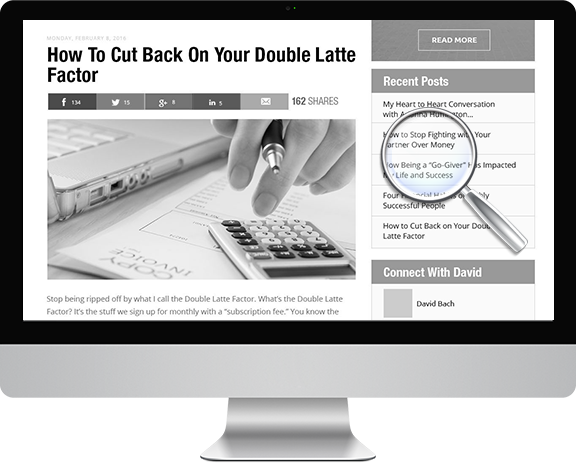 You'll find lots of valuable and free content from David on the blog. David has also been putting out a free newsletter for nearly 20 years and has reached millions with it. This is the best place to get all of his latest articles, tips and updates sent right to your inbox. Join hundreds of thousands of happy subscribers in discovering how to live your richest life now! 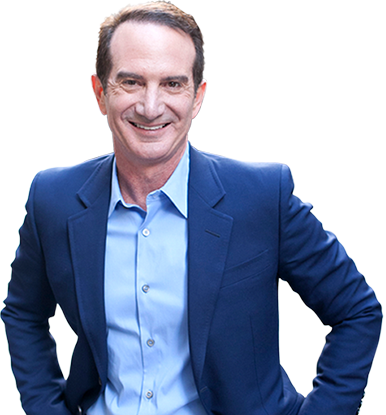 Sign up for David's FREE newsletter, and receive a free copy of David's Finish Rich Quickstart System eBook. David’s FinishRich books are a great way to get started on your journey to live rich – starting today! Not sure where to begin? 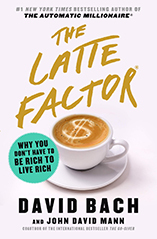 David just released a brand new edition of his most popular book, The Automatic Millionaire It's helped millions of people around the world put their finances on “autopilot,” so they can enjoy their life, without constant financial worry. It’s completely updated and revised – including a bonus chapter – and available right now online. David always recommends to readers to start with this book. David’s Start Late, Finish Rich Online Class delivers a proven, insanely simple plan to get out of debt, fix your financial life, and achieve your financial dreams— no matter where you are on the financial spectrum—“Start Late, Finish Rich’” is a one-day program that has helped millions and can help you achieve your best financial year ever. Released in conjunction with CreativeLive in January 2017, this online class is David's latest recorded work, and has over 12K students to date. David recommends this class to both long-term readers of his books, and individuals just starting out. 4 Book David as a speaker. 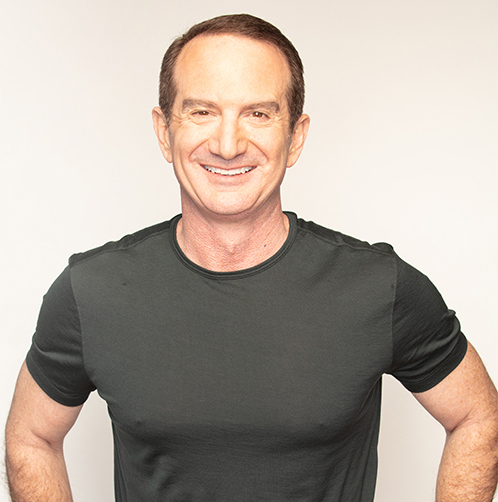 David has been teaching and speaking since 1993, and has spoken to over half a million people in audiences throughout the world (in events with as few as 50 and as many as 30,000 people). David is typically brought in to be the keynote speaker or the “draw” of an event. Most of his events focus on one of his keynote speeches – The Automatic Millionaire, Smart Women Finish Rich, Smart Couples Finish Rich, Start Late Finish Rich or Start Smart Finish Rich (for the college market). David keeps his speaking schedule to a small number of selective events per year. If you have an upcoming event and a speaker budget, reach out to Team Bach to discuss the possibilities. Due to David’s schedule, he is unable to accommodate free speaking requests. This option is only for the truly serious and corporate-funded. Over the years FinishRich Media has consulted and partnered with some of the leading Fortune 500 companies. Typically, this looks like a multi-year exclusive partnership, and involves co-branded financial education material and a spokesperson role. If you are looking for a consumer-brand-facing financial education campaign, and are looking to help millions, contact Team Bach. We are very experienced with these specific relationships, and we are highly selective about the partners with whom we will align ourselves. 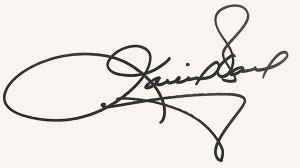 David loves the media, and has done thousands of interviews over his career – touching hundreds of millions of people worldwide. Please email Team Bach with your media request, including specifics on your deadline, audience and reach. Due to David’s schedule, we are unable to accommodate all requests, however, we promise a fast response so you’ll know if we can meet your timely request. Thank you so much for visiting DavidBach.com, and for being a part of our global community. To Live & Finish Rich!